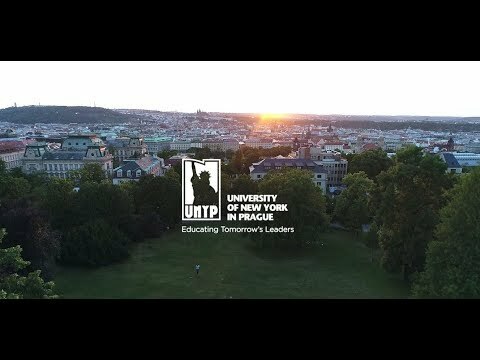 For more information about Bachelor of International Relations at University of New York in Prague, please visit the webpage using the button above. The world has changed. Borders have lost their original meaning, and we live in a globalized world. Only those who adapt to the new environment can get the most out of it. If you are interested in international studies, traveling the world, working in a business or government environment, and learning about other cultures, then studying in the Czech Republic for a Bachelor of International & Economic Relations could be exactly what you need. For these reasons, the Department of International & Economic Relations at UNYP offers a modern curriculum that combines the study of economics and international politics. The program focuses on providing students with a strong foundation in political, economic, and international relations theory. The goal of the program is to prepare students to think theoretically and analytically about politics and economics in today's world, while using modern technology and ethical thinking to solve problems in a multicultural environment. This four-year degree is awarded by State University of New York, Empire State College. All UNYP programs are taught entirely in English.